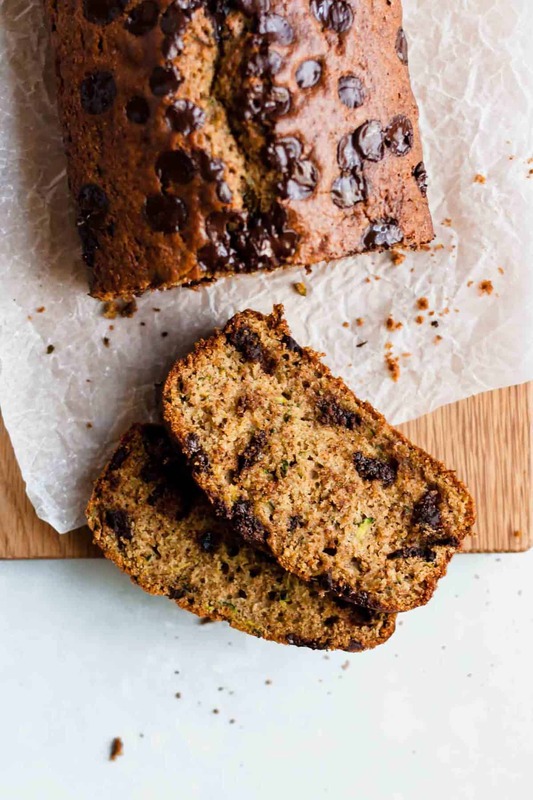 This Chocolate Chip Zucchini Bread is quick and simple to put together for the perfect afternoon snack. Well, hi there! It’s been a little bit, hasn’t it? What was intended to be a short break turned out a little longer than expected! The past few months have been interesting to say the least! Quick recap: my husband and I went on a gorgeous camping holiday to Cornwall; we had the most incredible hot summer here in the UK (read: all I wanted to do was sit and read a million books in the sunshine); going back to work after about a month off (we like to take a LOT of our annual leave in the summer) was an immense shock to the system. And then! We both got hit by a bout of food poisoning which completely knocked me for six and was promptly followed by a cold as I was so rundown. And that brings us roughly here! The latest is that we’ve been running and surprisingly I don’t hate it. That, my friends, is the biggest shock of my life. Ha, well, not quite, but almost. 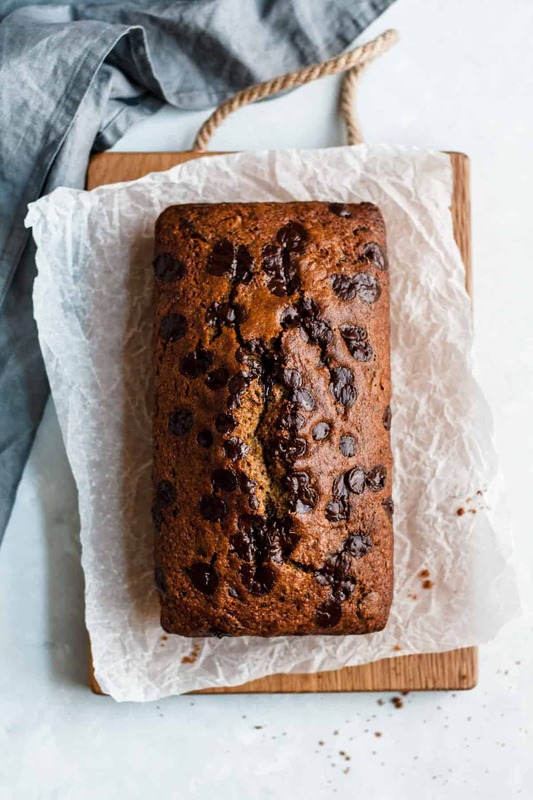 However, I’m relieved to find I’ve not lost my appetite for cake in the process which brings us nicely to this Chocolate Chip Zucchini Bread. 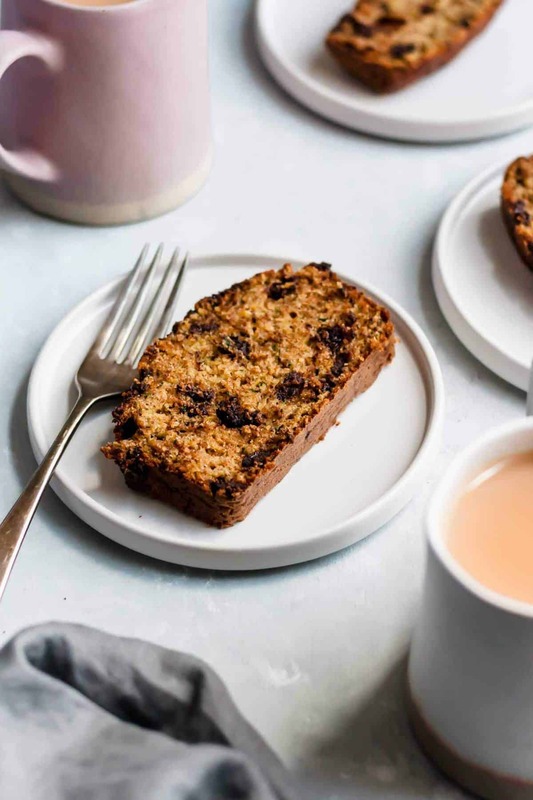 AKA – the perfect snack to eat in the afternoon with a hot drink. Or spread liberally with Nutella in the evening when you’ve had the longest day imaginable and you want to eat your feelings. 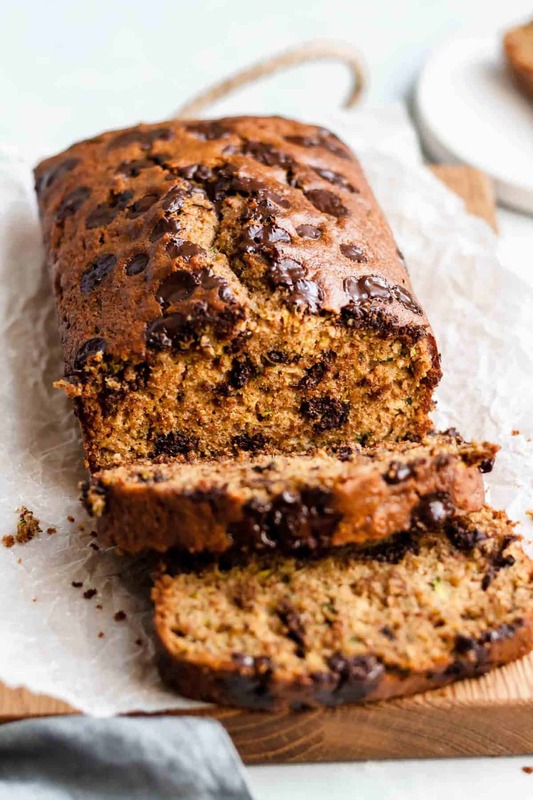 I’m acutely aware that I am in fact British and that we call those wonderful green summer squashes courgettes but for some reason, the phrase “chocolate chip courgette cake” is just far less alluring. At least in my mind it is. You can, however, call it what you please. I’m also acutely aware that there are approximately 1.3 zillion zucchini bread recipes already in existence on the internet and I still felt it necessary to post my version here. 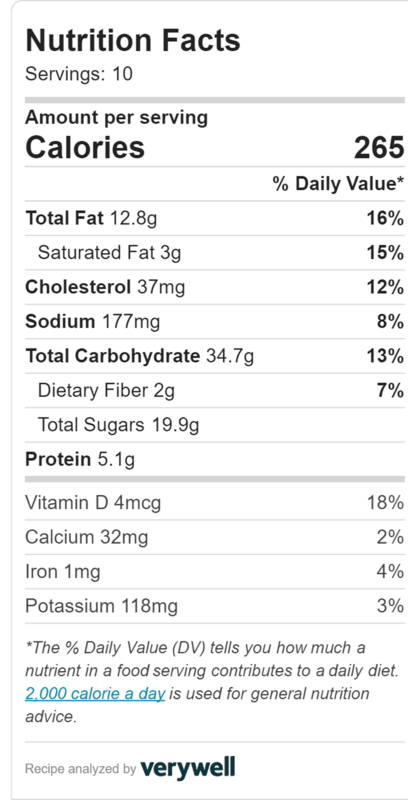 This is the version I most like to eat and what more is there to say than that, really? 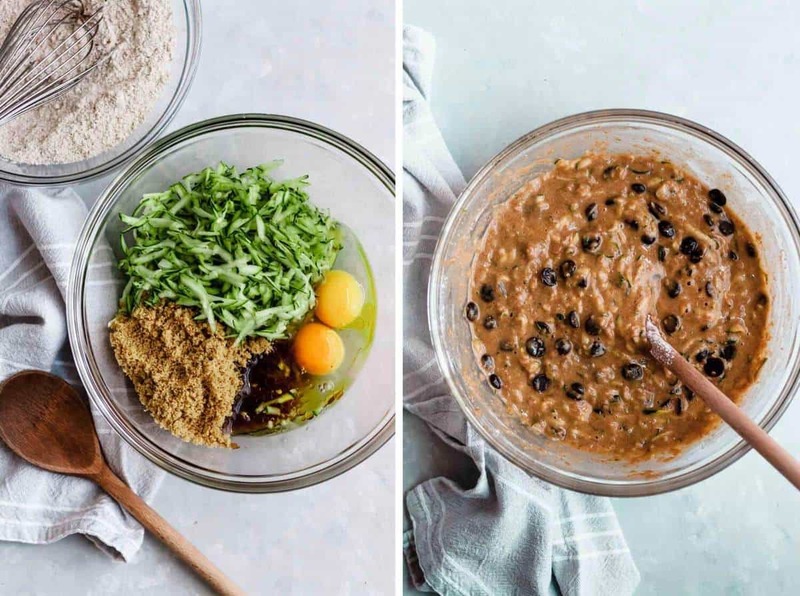 I like to use wholemeal spelt flour, which is nutty and wholesome, and I choose to use just a hint of ground cinnamon instead of using both cinnamon and nutmeg. If you like the spices to be more pronounced, feel free to add them as you please. 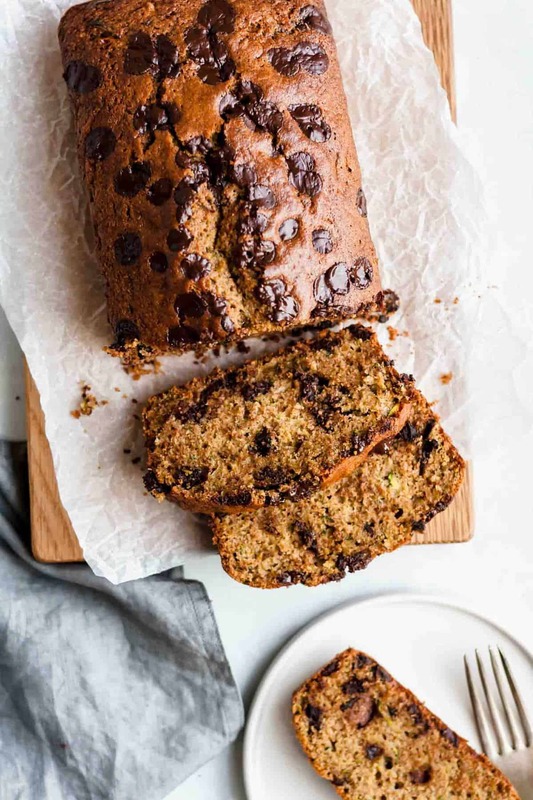 This Chocolate Chip Zucchini Bread is almost too easy to make. All you need is one bowl, a spoon and a grater (and the relevant ingredients, of course) and you’re a mere one hour away from having this sat proudly in your kitchen; warm, cosy smells permeating throughout your home. And let’s face it, that’s kinda the best thing ever. I think it’s almost a necessity now that we’ve reached autumn. No, it’s definitely a necessity. 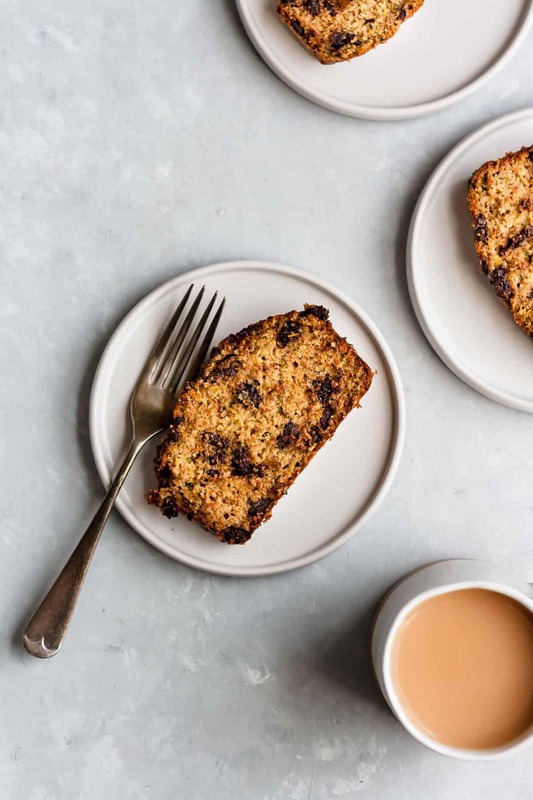 You should definitely go and bake this now, in the name of autumnal cosiness. Happy baking! Preheat oven to 180°C/350°F (fan). Line a 900g/2lb loaf pan with greaseproof paper. In a large mixing bowl, stir together the oil, eggs, grated courgette/zucchini, sugar and vanilla extract until well combined. Gently stir in the spelt flour, cinnamon baking powder, bicarb and salt until just combined. Pour the mixture into the prepared pan. Sprinkle a few extra chocolate chips over the top. Bake for about 50 minutes until risen and golden and an inserted skewer comes out clean. I tend to turn the pan around after about 35 minutes to ensure it bakes evenly. Leave to cool in the pan for 10 minutes before transferring to a cooling rack to cool completely before slicing.